Like a good horse or a steady F150, the visitor guide has been a staple of destination marketing since, well, forever. With the publishing industry struggling, you might think that the visitor guide would be headed the way of the newspaper industry, but the tried-and-true guide is still very much in vogue. Every major destination in the world produces guides annually. You get the sense that plenty of travelers still enjoy the feel of paper between their hands and a great trip guide in their back pocket. 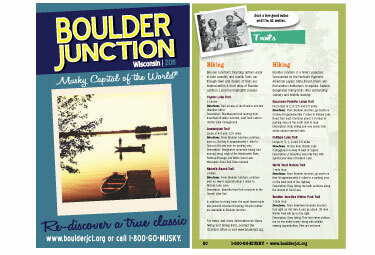 The principle behind the thing is simple: all of your destination’s travel resources in one, handy, high-gloss deliverable. But, as in all marketing, the delivery is what separates the chumps from the champs. 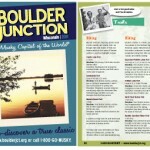 Here are a few tidbits about Pilch & Barnet’s 2011 Visitor Guides to get you in the right mindset as you plan your guide. Ericka, our new web design intern, is an internet-savvy individual who loves to travel, especially out of the country. 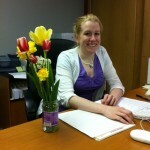 Ericka graduated from UW-Madison in 2008 and is now studying graphic and web design at Madison Area Technical College.